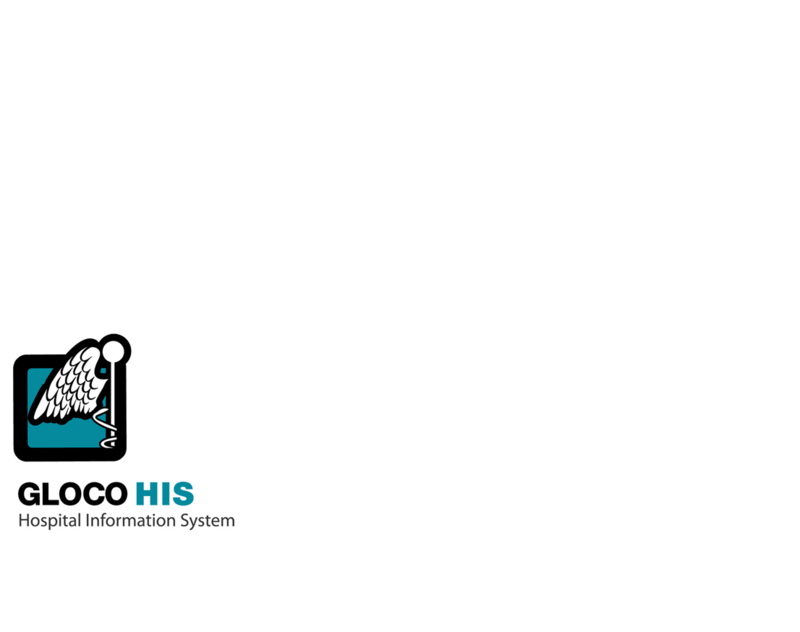 GLOCO Hospital Information System provides the ultimate administration and filing solutions for your hospital. This reliable healthcare system eliminates all the hassle in paper registration, keeping track of medical records, prescriptions, queue systems and callings. 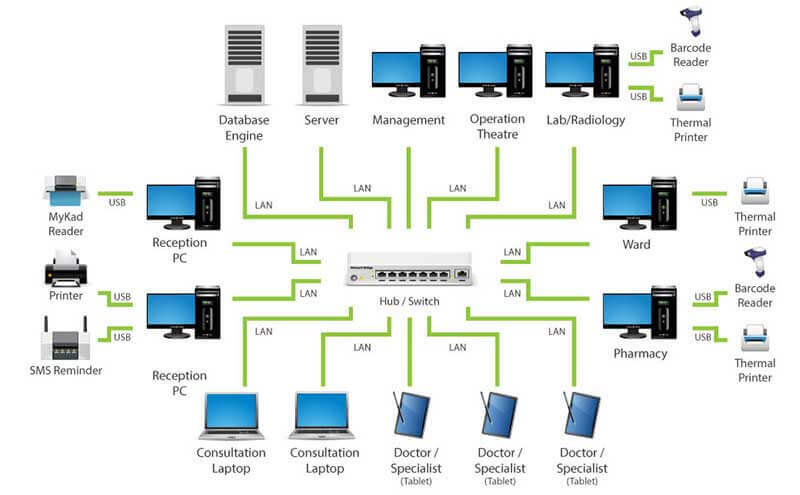 GLOCO HIS’s ease of use will highly enhance your clinic business edge with automation, efficiency and accuracy. With more than 18 years of experience in providing healthcare systems, GLOCO is a leading supplier in the healthcare system industry. 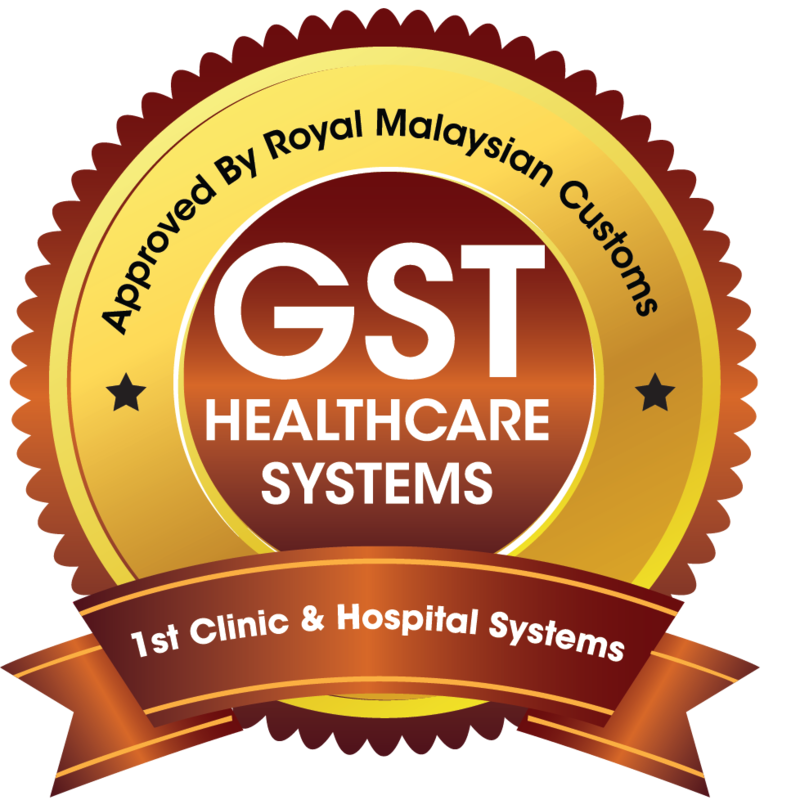 GLOCO System has helped ease administration and filing in numerous hospitals and clinics across the nation and has been part of several successful projects executed by Malaysia’s Ministry of Health (MOH). In today’s information age, information sharing has many advantages. 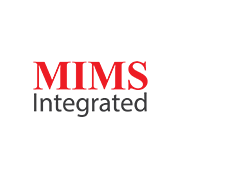 The flexibility of sharing information with other applications and systems, whether internal, business to government or even business to client, offers a dynamic solution to complex healthcare situations. Whether you are a single consultancy or a multi-outfit, GLOCO easily accommodate to your needs. Copyright © 2015-2020. All rights reserved.